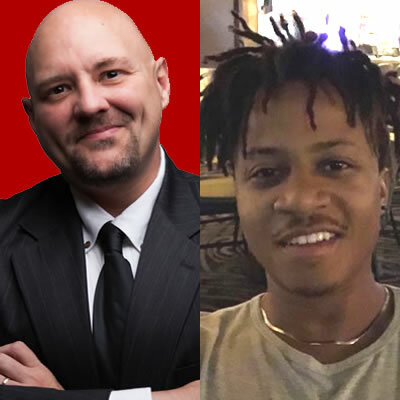 The latest news, reviews, rants, rumors and opinions on the players, coaches and front office of the Chicago Bulls. By fans, for fans! 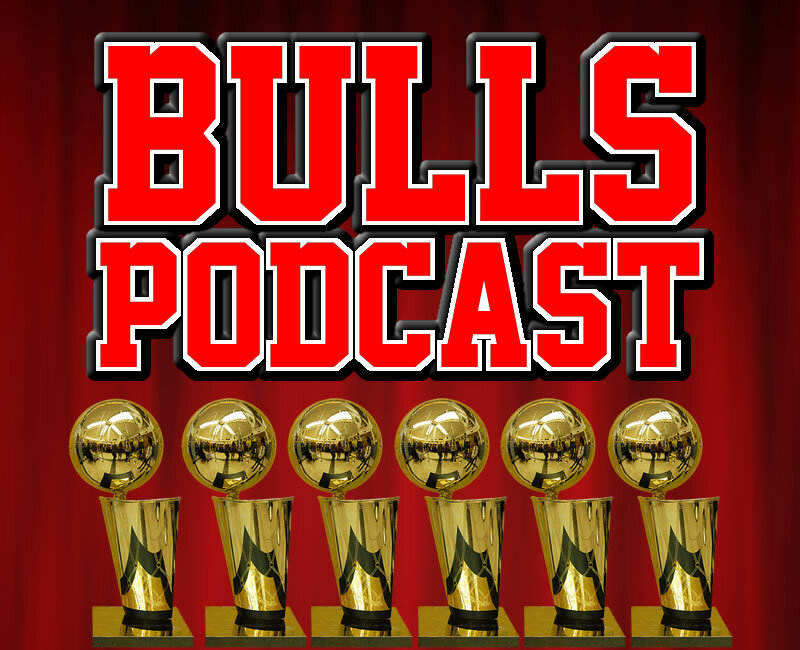 Check out the Bulls Podcast site at BullsPodcast.com, or @bullspodcast on social.